We offer a wide variety of area rugs including designer, braided, novelty, holiday, sports, shags and just about anything else imaginable! Need custom sizes? No problem! We can add edging or binding to carpet to make matching area rugs and runners in the size and shape of your choosing! 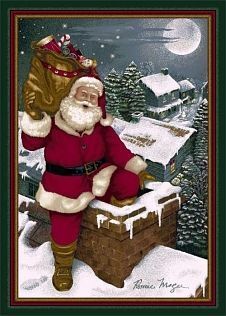 We carry a large variety of area rugs, holiday themed rugs and sports themed rugs at Custom Home Interiors! 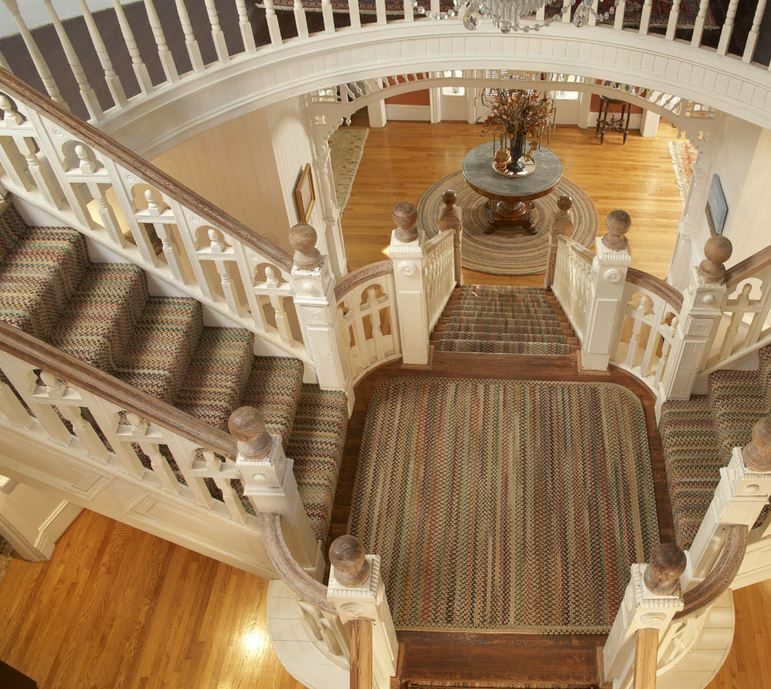 We also offer carpet binding and can create the perfect area rug in the color and size of your choosing. 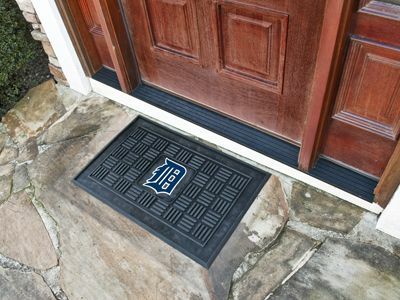 Plus, you can add flooring safe non-skid rug backings so rugs stay in place without the hassle. All pieces from the Remnant Room can be bound into an area rug, and you can also have multiple rugs made from the same remnant or piece of carpet for matching rugs and runners! We carry patterns, plushes, shags, etc… We can make the perfect area rug for your home! JUST IN!!! A new shipment of Milliken Imagine Designer Patterns has just arrived in the Remnant Room Clearance center! Learn more here! 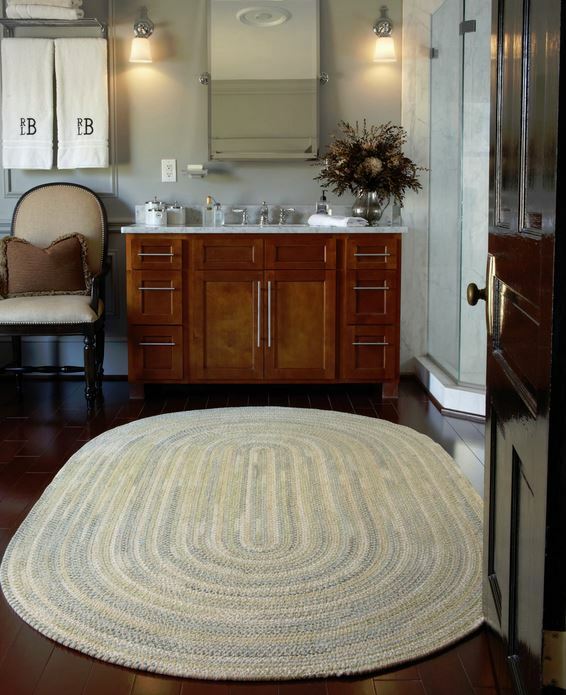 Create a perfectly finished room design with a beautiful area rug. 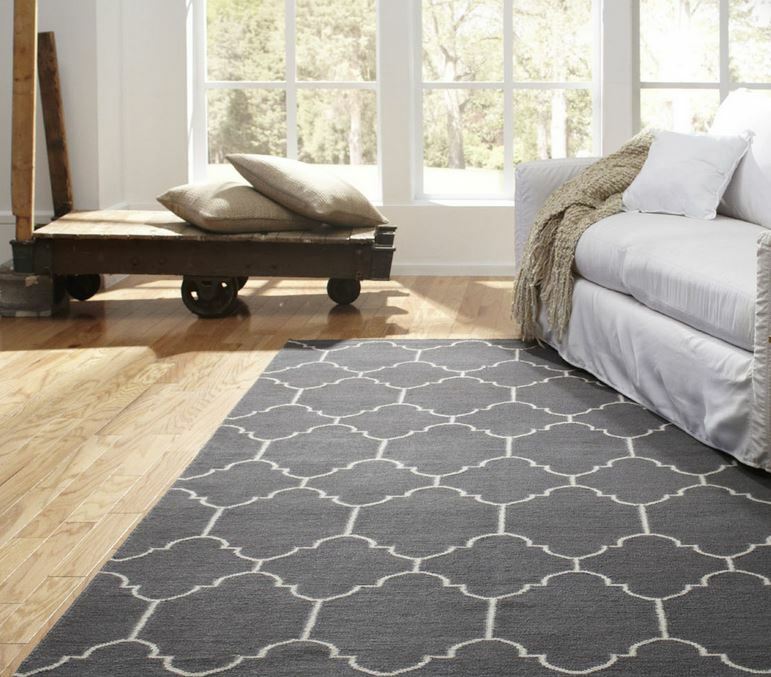 Not only can area rugs be breathtaking, they can also offer warmth and protection for hard surface floors. Area rugs are great at trapping loose debris like stone, sand and dirt, preventing damage to hard surface floors and protecting them from dings and scratches. A well placed area rug can make a room appear larger as well as offer a design focal point to draw attention and detail. With over 1000 different area rug choices, we would love to help you find the perfect rug for your room. 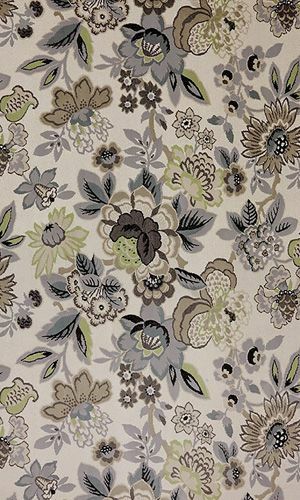 CLICK HERE to our large selection of designer, patterned, braided and woven area rugs and runners! 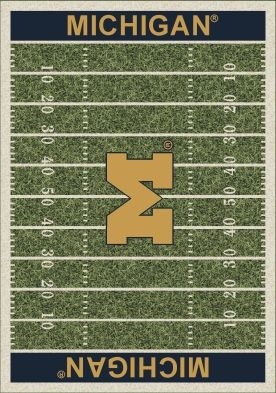 We always have a large selection of sports themed area rugs, perfect for mancaves, basements, bedrooms, entries, or even outside! They also make great, everlasting gifts for any sports fan. 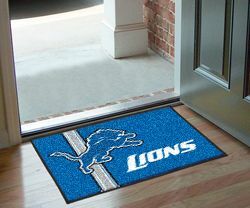 CLICK HERE to see our huge selection of sports themed rugs! Choose from over 30 special order designs and 15 in stock designs to create a warm and inviting holiday space in your home or office! These rugs are built with heavy duty nylon and have Stainmaster Stain and Soil protection so they will look colorful and vibrant for years to come. 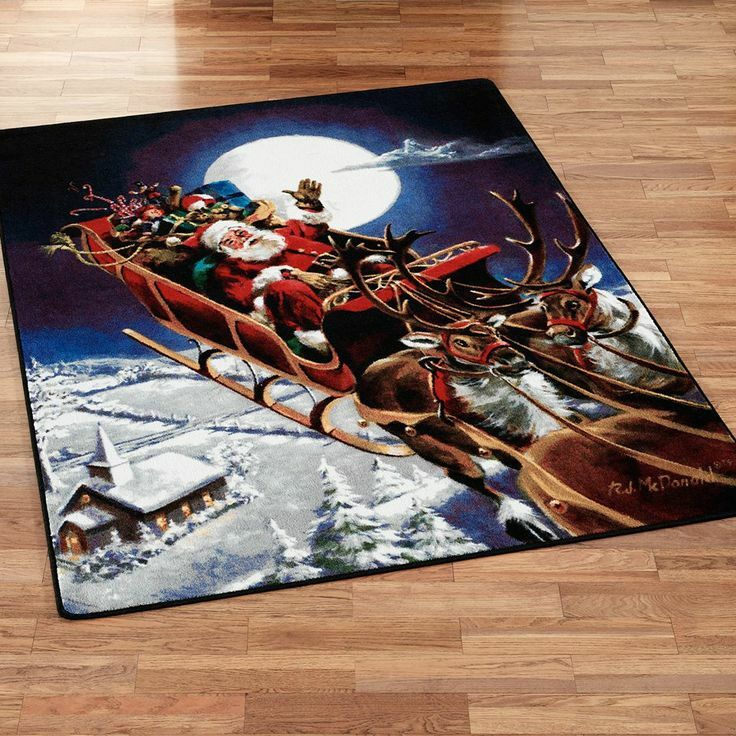 CLICK HERE to see our entire line of holiday inspired area rugs!